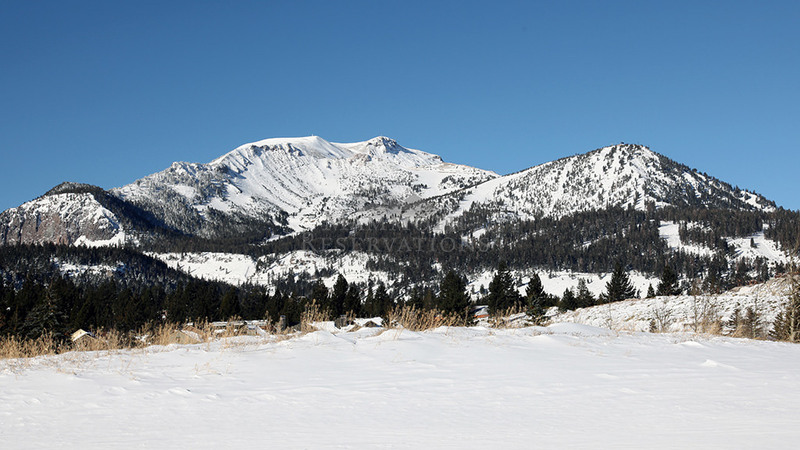 We’re proud to offer a great selection of Mammoth pet friendly vacation rentals. 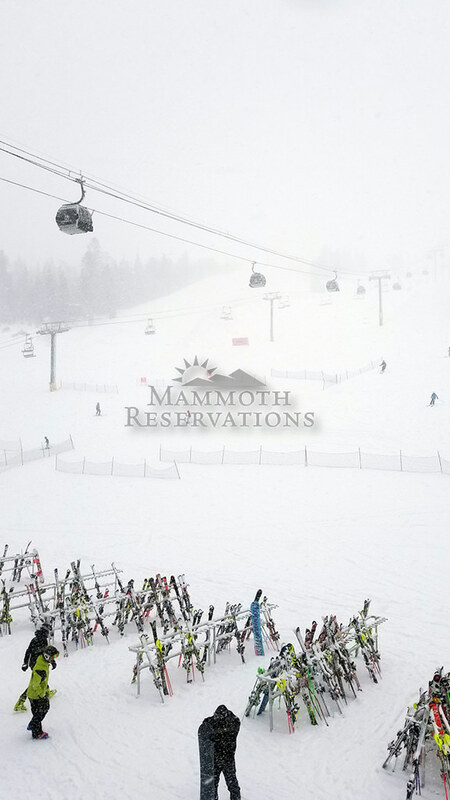 We’ve grouped the properties below by the different areas in Mammoth. 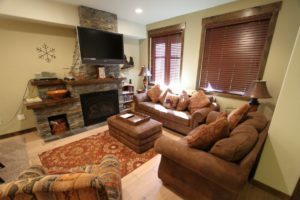 Check them out, book today and enjoy all the comforts of a Mammoth pet friendly vacation home…and the great outdoors right out your door! 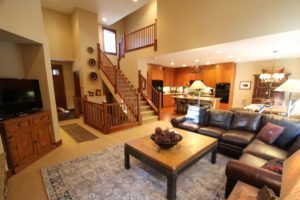 Fantastic 4 bedroom, 3 1/2 bathroom luxury home; sleeps up to 10 people and is approximately 3,000 sq. ft. 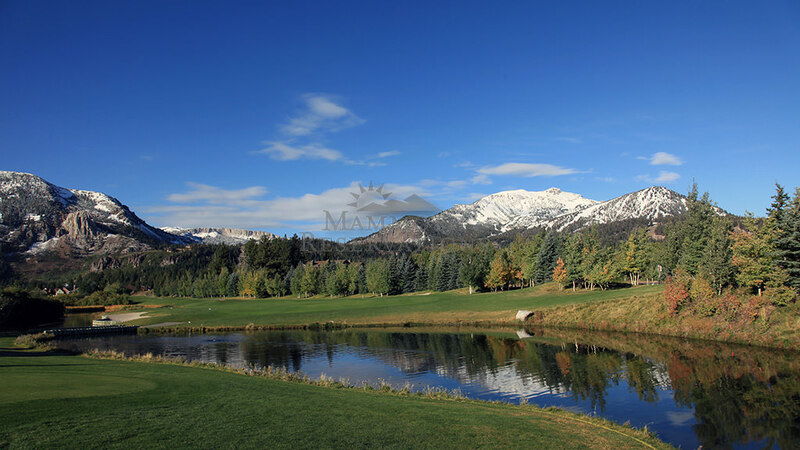 Right on the 18th hole of the Sierra Star Golf Course! This unit offers a full kitchen, flat screen TV, Blue-ray/DVD and surround sound stereo with iPod docking. 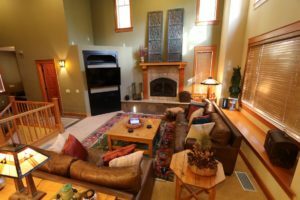 Fantastic 4 bedroom, 3 1/2 bathroom luxury home; sleeps up to 10 people. 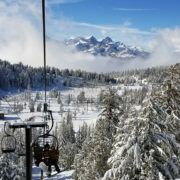 Located on the Sierra Star Golf Course! This unit is approximately 3,000 sq. ft. The wooded scenery of this town house will take your breath away! 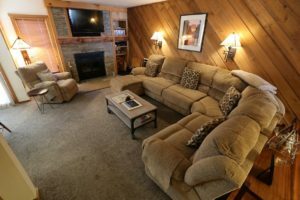 This unit offers 4 bedrooms, a den and 3.5 bathrooms. 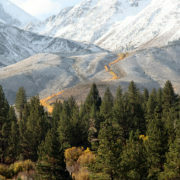 Located directly on the Sierra Star Golf Course. 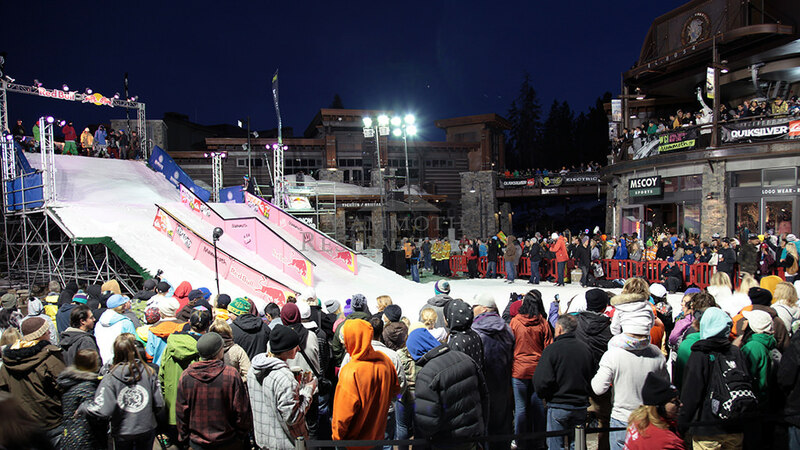 It is approximately 3,000 sq. ft.! 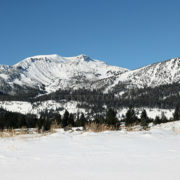 On the Sierra Star Golf Course and close to Eagle Lodge! 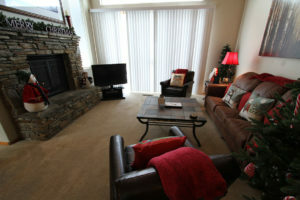 Enjoy this beautifully decorated 4 bedroom with den, 3 1/2 bathroom town home! This unit is approximately 3,000 sq. ft.
It’s all about views of the golf course, convenience to the lifts and comfort in this 4 bedroom, 3 bathroom town house! Keep your cars tucked away during a winter storm in the oversized 2 car garage. 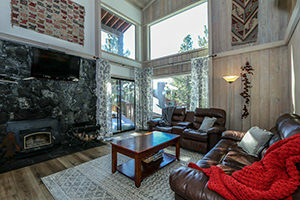 Enjoy this beautifully decorated, luxury town home located on the Sierra Star Golf Course! 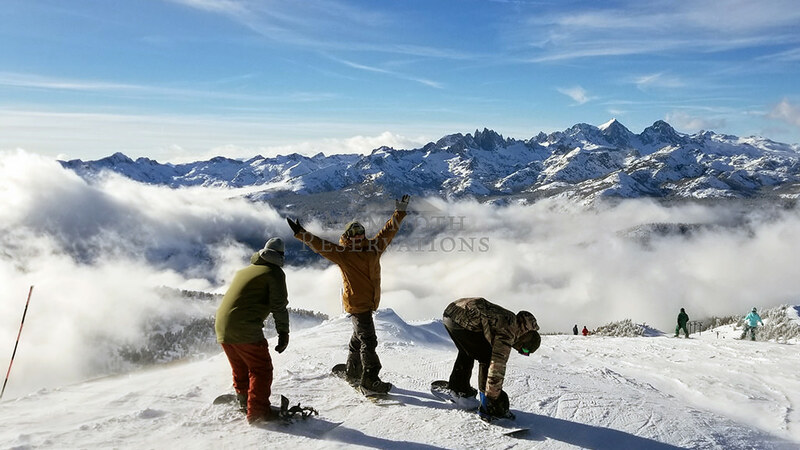 Woodwinds is one of the newest developments in Mammoth, your vacation will have all the comforts of a luxuriously designed modern mountain home. 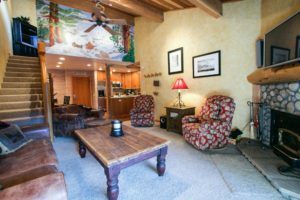 This 2 Bedroom, 2 Bathroom unit has square footage of approximately 1160, Unit is walking distance to Eagle Lodge, and has an unobstructed, beautiful view of the 4th hole of Sierra Star golf course. 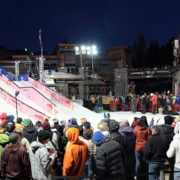 Walk to Eagle Lodge! 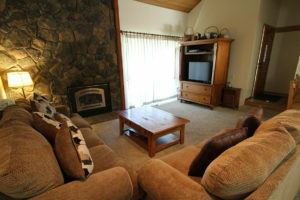 Nicely furnished 2 bedroom, 2 bathroom condominium on the Sierra Star Golf Course; sleeps up to 6 people. 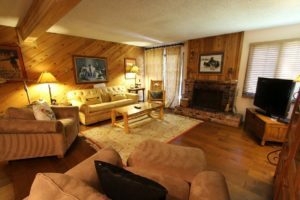 Walking distance to Eagle Lodge! This unit is located in phase 1 of the Summit in the Huntington building. 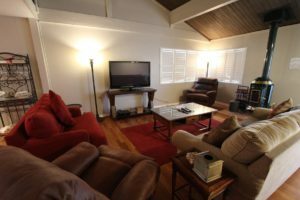 Redecorated and remodeled, this comfy 2 bedroom plus loft, 2 bathroom condominium will sleep up to 8 people. 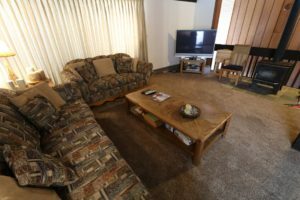 This 1 bedroom, 1 bathroom unit sleeps 4 people (approximately 800 sq ft.) is just steps away from Eagle Lodge! A short walk to Eagle Express! This sunny corner unit is located in Phase 1 of the Summit in the Forester building. 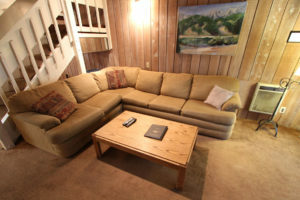 This comfortable 2 bedroom/loft, 2 bathroom unit sleeps up to 8 people (approximately 1,500 sq ft.). 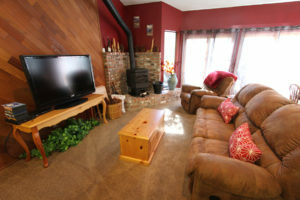 Nicely decorated 1 bedroom, 1 bathroom; sleeps up to 4 (approximately 800 sq ft.). 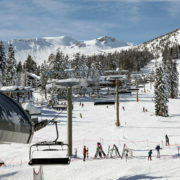 This unit is located in Phase 2 of the Summit in the Ansel Adams building and is walking distance to the Eagle Lodge. 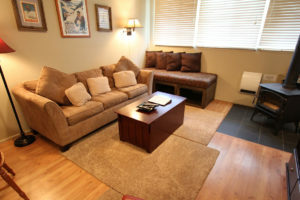 Nicely furnished 1 bedroom, 1 bathroom; sleeps up to 4 (approximately 800 sq ft.). 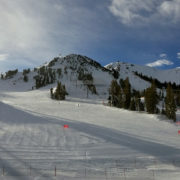 This unit is located in Phase 2 of the Summit in the Bradley building and walking distance to the Eagle Lodge. 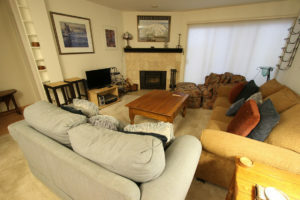 Enjoy this nicely decorated 1 bedroom, 1 bathroom condo just a short walk from Eagle Lodge (approximately 800 sq ft.)! This unit is located in the Bradley building. 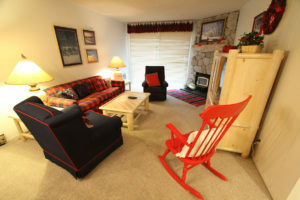 Nicely decorated 1 bedroom, 1 bathroom; sleeps up to 4 (approximately 800 sq ft.). 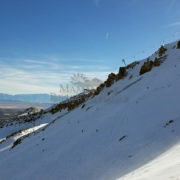 This unit is located in Phase 2 of the Summit in the Bradley building and walking distance to Eagle Lodge. 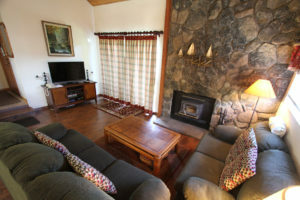 Nicely decorated 1 bedroom, 1 bathroom; sleeps up to 4 (Approximately 800 sq ft.). 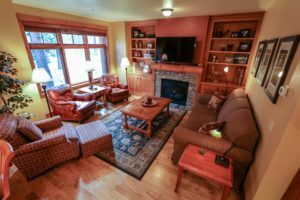 Cozy and charming unit located in Phase 2 of the Summit in the Bradley building and walking distance to Eagle Lodge. Fabulous location! 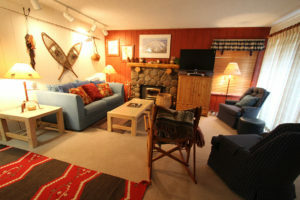 Well decorated, comfortable 2 bedroom, 2 bathroom unit that sleeps up to six people (approximately 1,000 sq ft.). 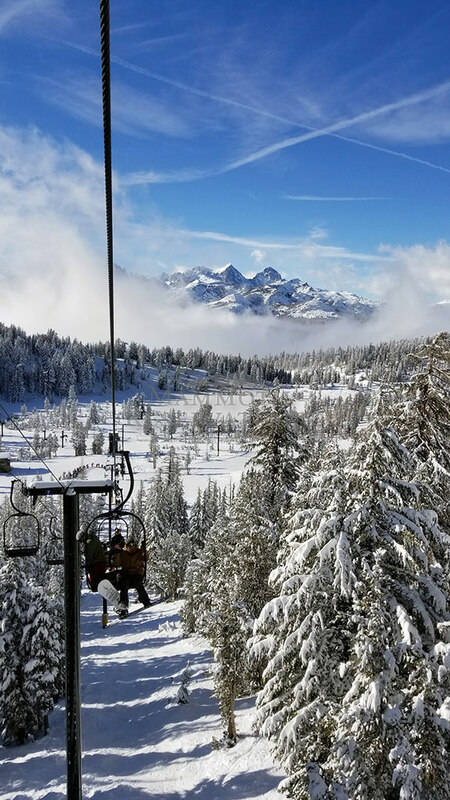 Located on the Sierra Star Golf course! 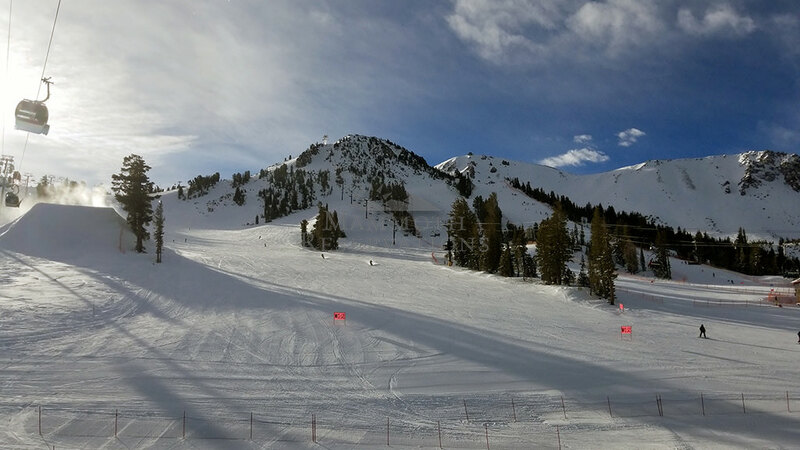 This is a gorgeous 2 bedroom, 2 bathroom corner unit in one of Mammoth’s newest developments. 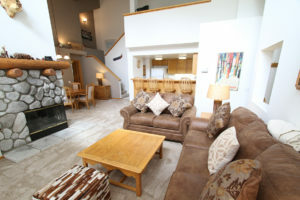 Walk to Eagle Lodge from just one building away! 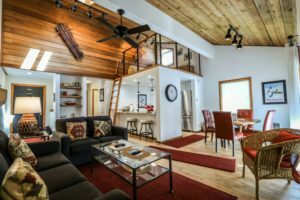 Summit 44 is a 2 bedroom/loft, 2 bathroom. It comfortably sleeps eight people (approximately 1,500 sq ft.). 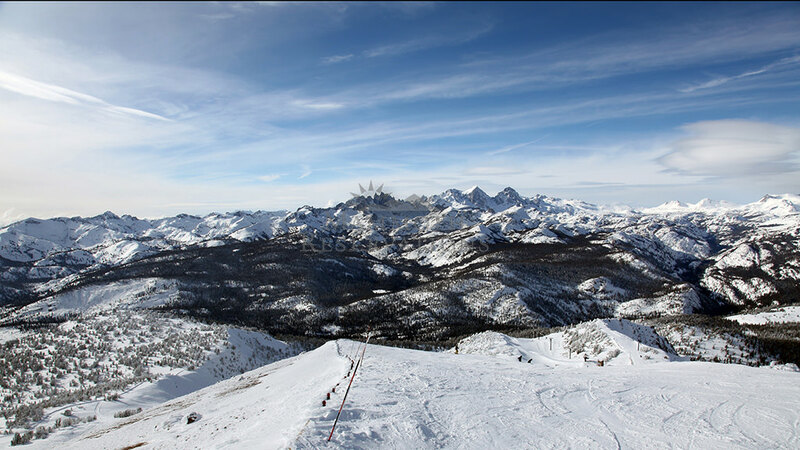 The view from this 1 bedroom plus loft, 3 bath condo are unlike any other in Mammoth! 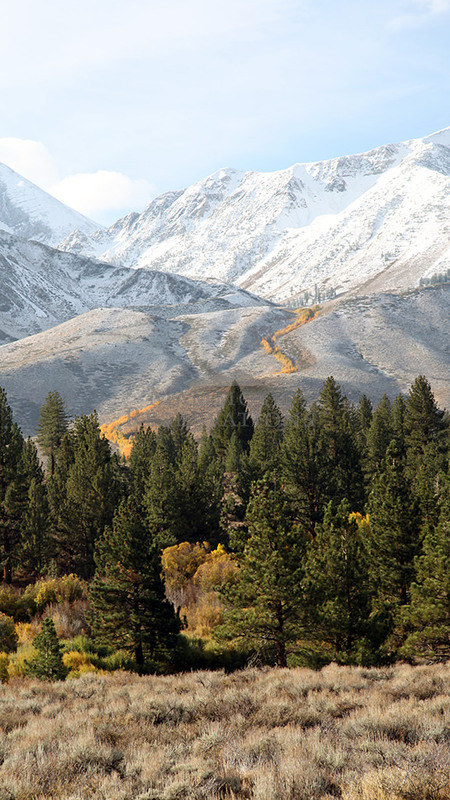 You will enjoy unobstructed forest views with the gorgeous mountain peaking behind the foliage. Walk to the Village and bring your furry friend! 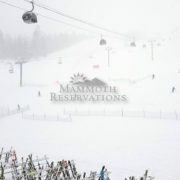 Mammoth Estates 120 is a 4 bedroom 3 bath unit just a few blocks away from The Village and the Gondola to Canyon Lodge. 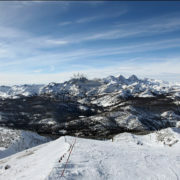 Enjoy the view of Mammoth Mountain from this nicely furnished 1 bedroom, 1 bathroom condo; sleeps up to 4 people. 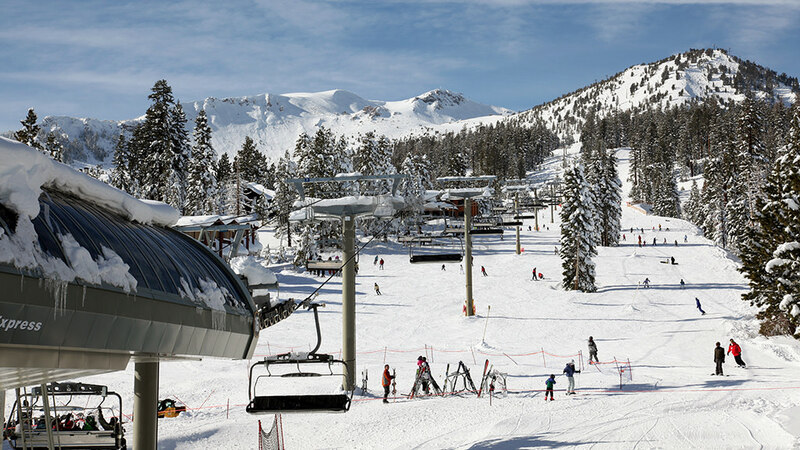 This 1 bedroom, 1 bathroom condo will be your home away from home in Mammoth! There is a full kitchen and dining area. 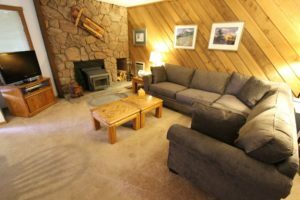 In the living room your will find a queen size sofa bed, a pellet stove and a flat screen TV with cable and a DVD player. 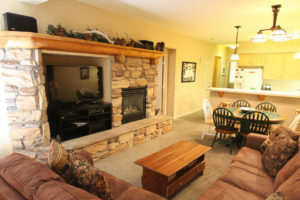 This cozy and warm 1 bedroom, 1 bath condo is perfect for your next mountain retreat! 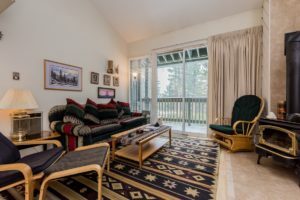 Snowcreek 247 is a downstairs, corner unit with tons of natural light and views of the surrounding pine trees. 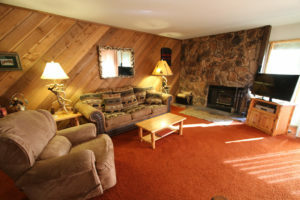 This warm and cozy 1 bedroom, 1 bathroom corner unit is located in the Meadow Area of town! 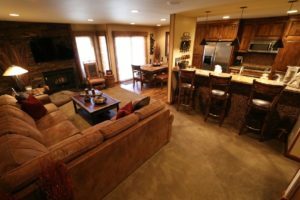 Snowcreek 253 offers all the comforts of home with a full kitchen and dining area. 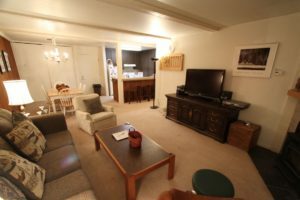 1 bedroom, 1 bathroom condo in Phase 2 that is been FULLY remodeled. Every detail in this unit has been executed beautifully and perfectly! 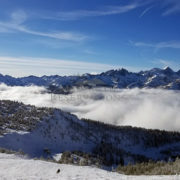 The views from this 1 bedroom 1 bath unit can not be beat! 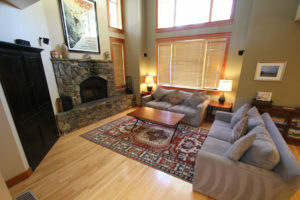 Enjoy the Sherwin mountain range and the adjacent duck pond from the comforts of your home. 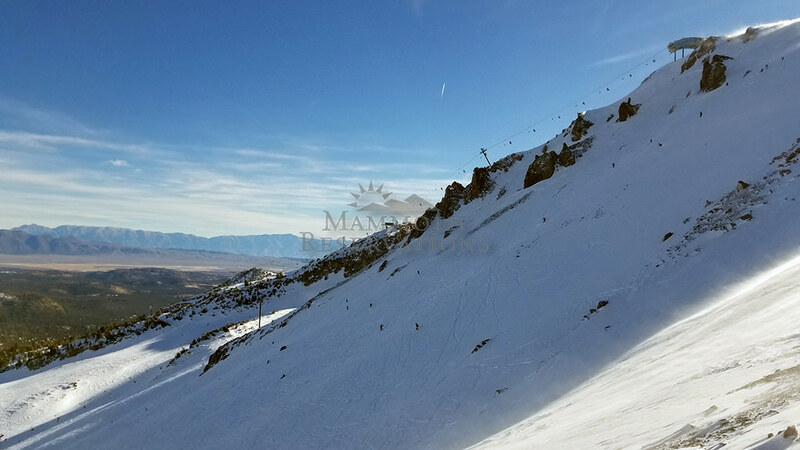 Enjoy the meadow area of Mammoth from this nicely furnished 1 bedroom, 1 bathroom condo; sleeps up to four. The views of this huge 3 bedroom, 3 bathroom plus sleeping alcove will blow you away! 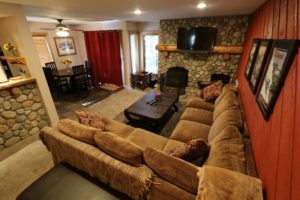 Enjoy the mountains and the creek as you relax by the gas fireplace. 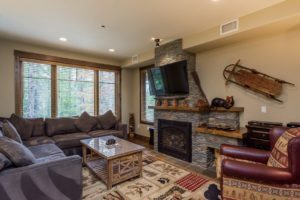 The lovely 2 bedroom with loft, 2 bathroom unit sits right along the creek and a grove of aspen trees! Relax with your family and friends while listening to the babbling brook. 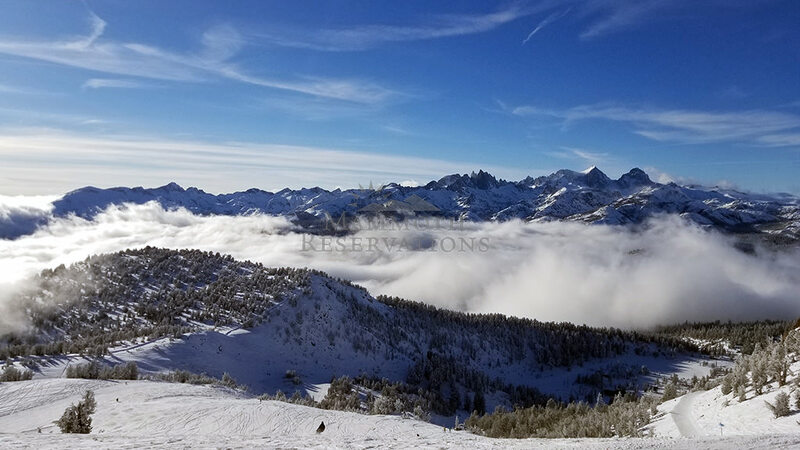 The mountain views in this newly updated unit will blow you away! Relax on the patio and take in the Sherwin mountain range. 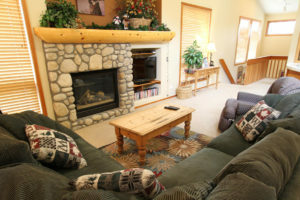 Snowcreek 890 is a 2 bedroom plus loft/3 bathroom that sleeps 10 comfortably. Enjoy the beautiful meadow area of town! 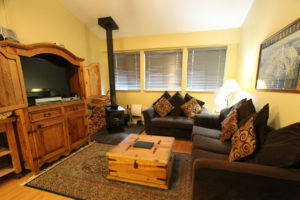 Nicely furnished with a great view, 2 bedroom with loft, 3 bathrooms; sleeps 8. 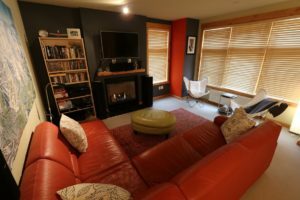 This clean and comfortable 2 bedroom, 3 bathroom condo (approximately 1,300 sq ft.) located just a short walk to the green line shuttle that takes you right to Eagle Lodge. In town close to shops and restaurants! 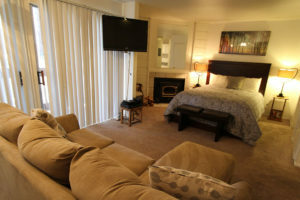 This nicely decorated studio, 1 bathroom unit sleeps 4 and is approximately 400 sq ft. 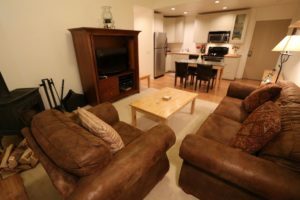 This lovely and updated 1 bedroom, 1 bathroom unit (approximately 850 sq ft) will be your home away from home on your next visit! 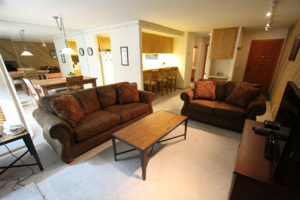 This 3 bedroom, 2.5 bathroom unit sleeps 8 and is right in the heart of the restaurants and shops on Old Mammoth Road!